We are delighted to offer the 2019 South Georgia calendar (A4 Size). The proceeds from this 2019 calendar will help to secure the future survival of South Georgia’s stunning wildlife. 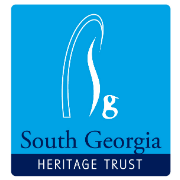 We are delighted to offer the 2019 South Georgia calendar (A4 size). This 12 month calendar is packed with spectacular images celebrating the wildlife of South Georgia Island. We also give you some information on current and planned SGHT & FOSGI projects. Together this year we all achieved something tremendous, for South Georgia and for island conservation the world over. In 2018, following our Habitat Restoration Project, our survey of baiting sites found absolutely no sign of rats or mice anywhere on the island. Now South Georgia's native birds are flourishing! The South Georgia pipit and the South Georgia pintail duck were in danger of extinction from rats, but now have the hope of a brighter future, as long as we stay vigilant. 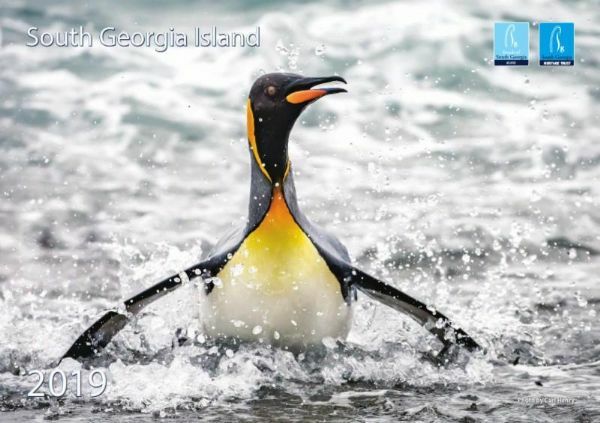 The proceeds from this 2019 calendar will help to secure the future survival of South Georgia’s stunning wildlife.